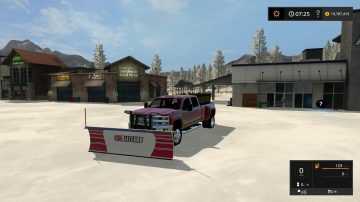 This is the 2016 Chevy 3500HD with plow mount and Boss sander. 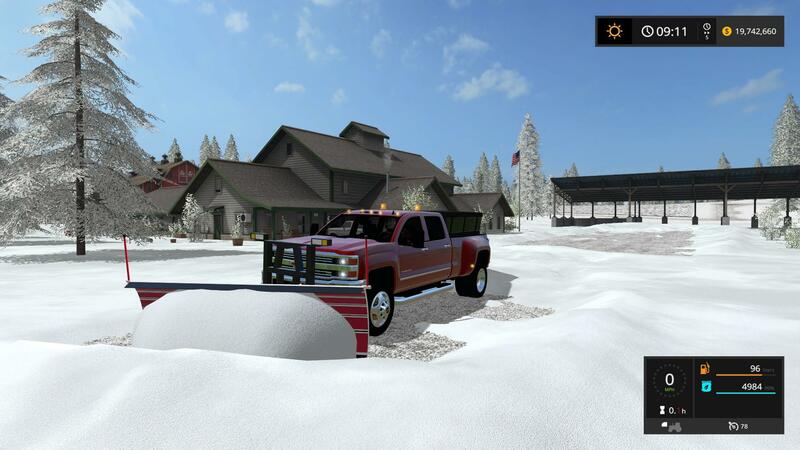 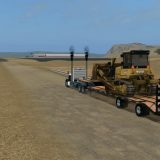 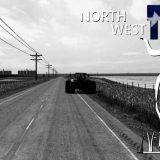 I converted the truck from FS 15 and added the sander, plow mount and beacons. 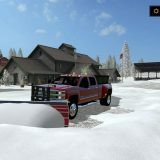 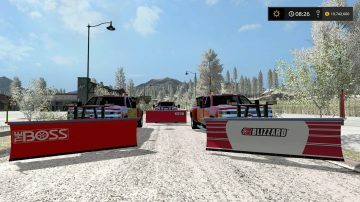 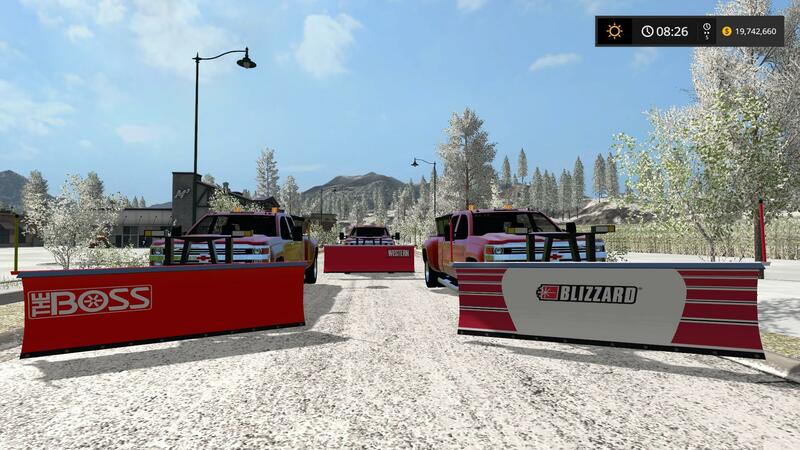 Included in the pack are three plows, a Boss, Blizzard, and Western.